Seth Engel is a multi-instrumentalist and recording engineer, living and working in Chicago. 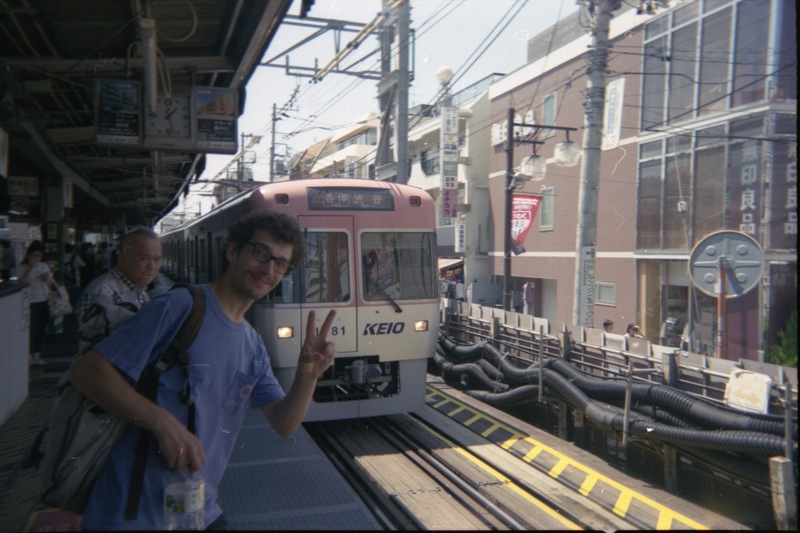 Seth has recorded dozens of Chicago’s most active artists, and was instrumental in recording early works for nationally recognized acts like Ratboys, Pinegrove, C.H.E.W., and Nnamdi Ogbonnaya. As a musician, Seth has played the role of guitarist, drummer, vocalist, and contributing songwriter in projects like Coaster, Great Deceivers, Pyramid Scheme, and Lifted Bells. As Options, Seth writes, records, and mixes each release by himself; a solitary effort that stands in stark contrast to his frequent musical collaborations in the Chicago community. In 2013, he received a BA in Music from Columbia College Chicago.